Fall is by far my favorite season...but each year it seems to get busier. Maybe it's because now we'll have 3 kids with birthdays in the fall! I already posted a little about Isa's first birthday but nothing about Elliott's FOURTH! I can't believe he's 4. He begged for a couple months to go to the 'bowling area' every time we drove by one and we told him we'd go for his birthday this year. He loved it! Grandma and Grandpa J and the JoMos came with us to celebrate. Elliott loved bowling and then of course had fun opening presents. Wii Party was one of them and has definitely gotten the most use so far! This kid could play the Wii all day every day and it's crazy how quickly he picks up these games. He can beat me at any of them! 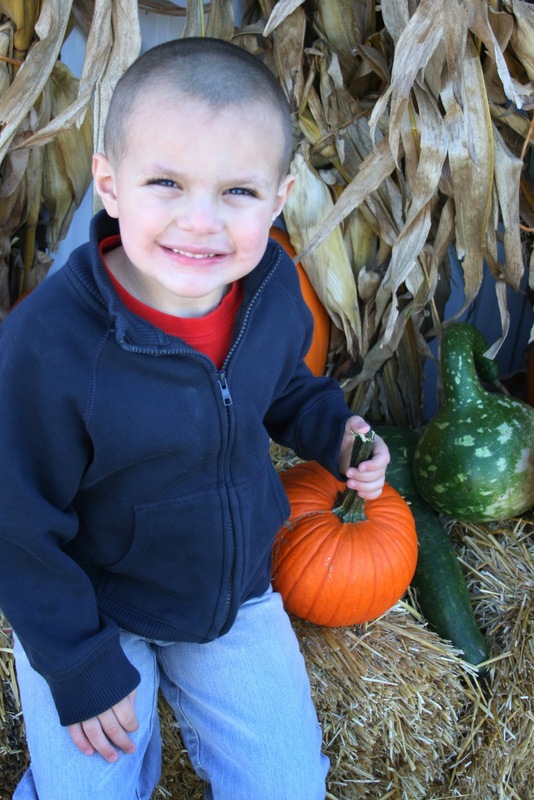 Another part of fall is visiting pumpkin patches and dressing up to get candy. :) A friend of ours opened a pumpkin patch this year and we had fun visiting. The only time we really let the kids dress up this year was to go trick-or-treating at the zoo. They had a great time and looked so cute as a little Vikings football player, pink poodle, and butterfly. 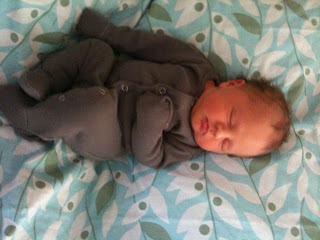 And finally - one of the most exciting parts of this fall has been the birth of my new nephew!!! I got to meet him last weekend and he's just the cutest! Meet little Asher...a very loved little boy.